After five years in development, Guild Wars 2 is officially released today, but many have already started their adventures using their headstart access they received for pre-purchasing/ordering the game. 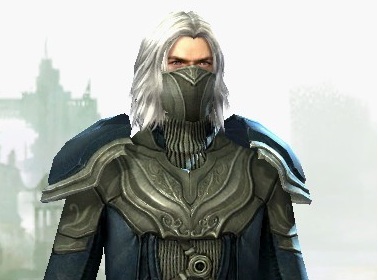 Fortunately, I managed to thieve myself a pre-purchase code, so I’ve spent most of this weekend in the world of Tyria. As I have found myself playing less FPS games (persistent unlocks and hats to not appeal) my zBoard Merc with it’s dedicated FPS pad has been getting more and more superfluous. The FPS pad, and the resulting lack of a dedicated numpad, was getting in the way more than it was being used. I decided to remedy this by replacing it with a keyboard designed for Strategy and MMO games, the Corsair Vengeance K90. I have been using it for a month or so now so here is the lowdown. If you enjoy RPG’s at all you know that the Fallout franchise is one of the biggest titles in the genre. Fallout 3 one many game of the year awards and New Vegas was not a disappointment either. Well for a while now there has been a dispute between Bethesda and Interplay about a Fallout MMO and who would create it. Originally when the argument first arose it was settled that Interplay was to have a 30 million dollar budget to create a game by April 2009 but the deadline was not reached (at least by Bethesda’s standards) and the game went back into the depths of the unknown. Many of you Fallout fans had probably already given up on the possibility of there ever being a Fallout MMO as these things tend to drag on until the end of time, but there is great news! Bethesda has announced that they have received all the rights to develop a Fallout MMO and by holiday season next year Bethesda will own the entire franchise. The Cryptic Studios game now runs under a “Paragon Rewards” scheme, meaning you get reward tokens for purchasing a subscription, which means you will earn reward point when you pay for things. 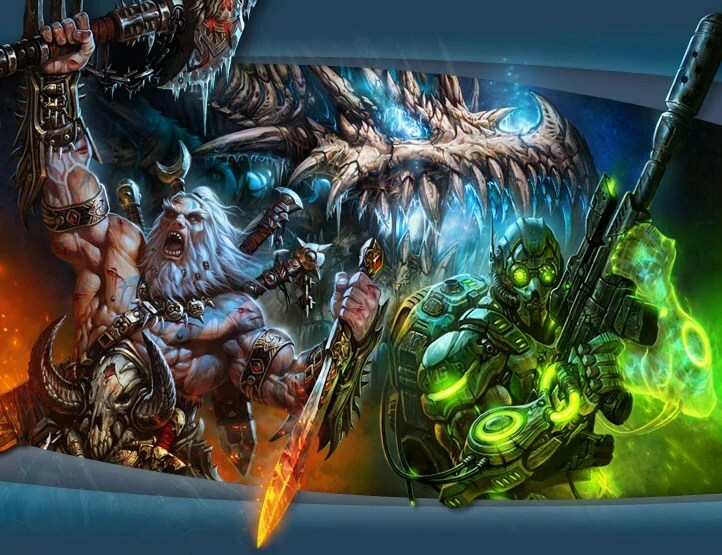 With the new rewards scheme, you will earn 1 point for every month of subscription, plus another one every 12 months, and another one for every 1,200 Paragon Points you buy (which is approximately $15), these points are spent on account-wide benefits, like XP boosters, temporary powers, and enhancement unslotters and boosters. It has been designed this way so that it is everyone can see how much of a veteran everyone else is, so you can see who are the real veteran players around as they will have lots of bells and whistles on their cape. Though it’s a little odd, to unlock things like powers, and it seems even classes, by paying for them, this is an interesting method not many people have adopted. City of Heroes is yet another game to fall to the free2play model, along with DC Universe which was announced last week, but City of Heroes has been going a long time, since 2004, and it has held out quite well until now. This is one of the few games that has had good content constantly dished out, in the form of “issues” – like a comic book – there has been over 20, with this one being the 21st, changing the game name to City of Heroes: Freedom. You can play the game for free as of today, and if you have paid for the game in the past, then you should be upgraded to Premium Status straight away, so a warm welcome to returning players. On the 20th January 2011 Paradox Interactive held their press conference in New York and announced that since they started back in 2003 they have had a 1000% increase in their revenue. Whilst this doesn’t mean much in terms of turnover without actual numbers it does show how rapidly their company is growing and expanding. Incredible stuff as they mainly focus on the genres not normally touched by mainstream developers including simulation games and strategies with in depth historical accuracy.